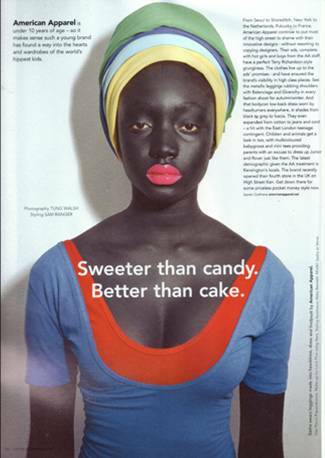 If you weren’t offended enough the first time, I’ve got way more photos of Beyonce’s “Blackface” photo shoot. But before you take a gander at Queen B’s African alter ego, know that there’s also been a ton of misinformation floating around the net about the shoot. L’Officiel magazine sent over a statement asking me to clarify a few things. First… the shoot was NOT done as a tribute to Nigerian human rights activist and musician Fela Kuti, as was first reported, but was meant as a homage to all African queens. 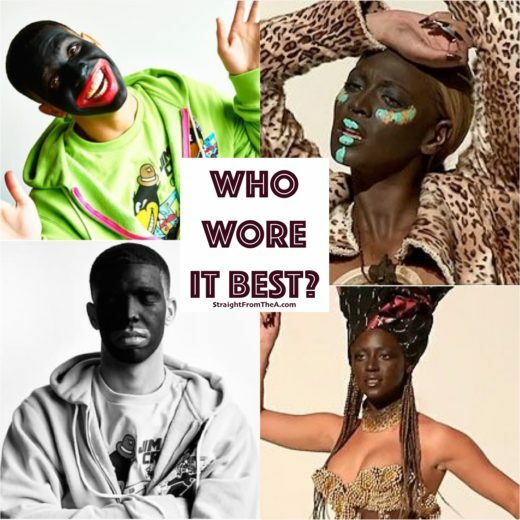 Second… the magazine wants you to know that Beyonce’s controversial “Blackface” makeup is actually inspired by “African rituals during which paint is used on the face”. [insert side-eye here]. I don’t profess to know any African rituals, and maybe all the talk of Beyonce lightening her skin has exacerbated (big word, look it up) the situation, but the photos have definitely created quite a stir and most people don’t, can’t or won’t see their artistic vision. Whatever the case, Beyonce is back on the hotline and that’s all that matters! I guess it’s official. Beyonce is back and she’s brought the controversy with her… just in time for Black History Month! Bey’s got the world in a rage this week over a “blackface” photo shoot taken for the 90th-birthday issue of L’Officiel, a French fashion magazine. The mag features Bey in an African-themed photo shoot, which is meant to be a tribute to musician-activist Fela Kuti. Beyonce volunteered to have her skin darkened for the shoot, and the magazine called it a return to the singer’s African roots. Her newly darkened skintone will only be displayed inside the magazine and not on the cover.